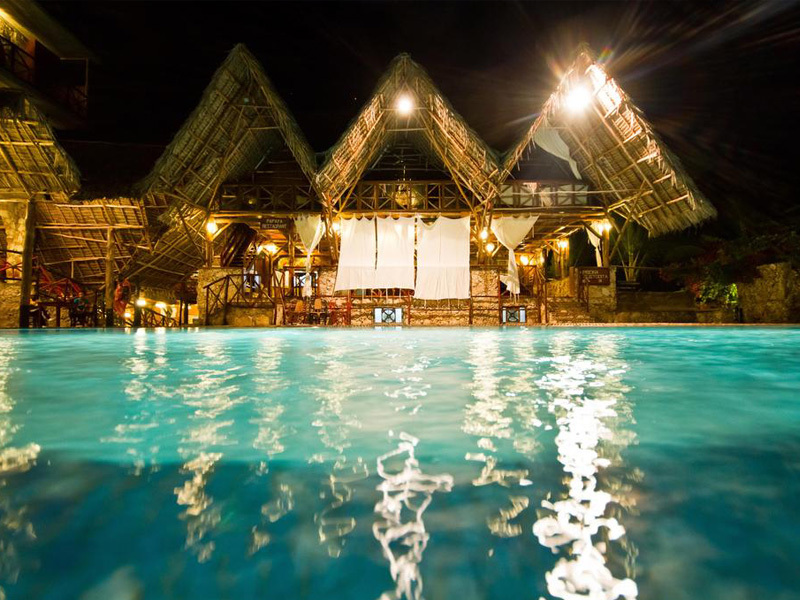 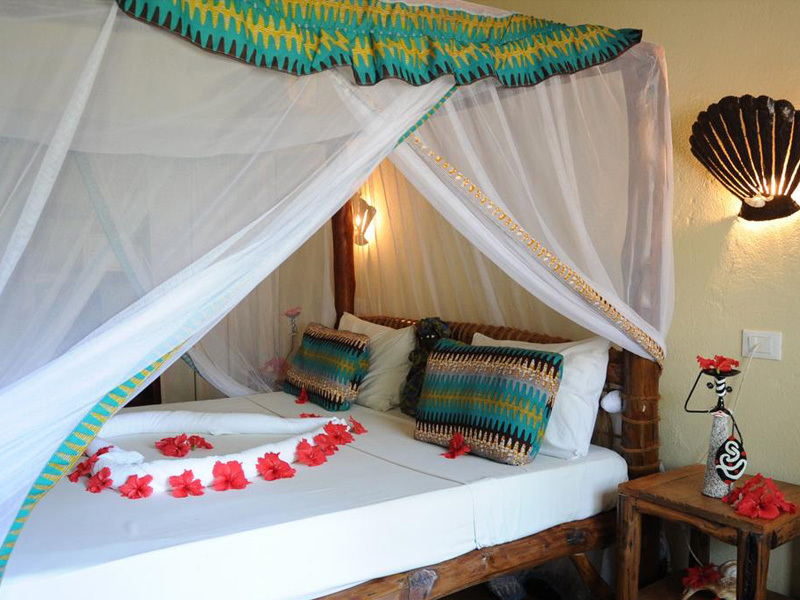 The Samaki Lodge is a new, small-scale boutique hotel, well appreciated for its fabulous relaxed atmosphere. 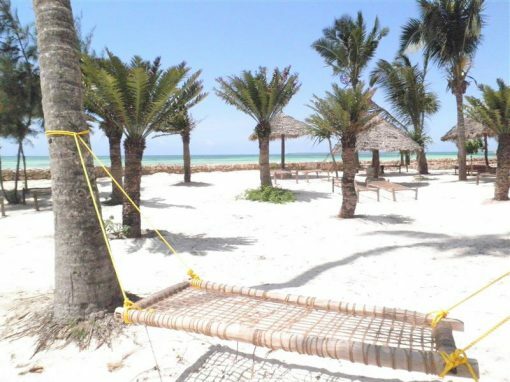 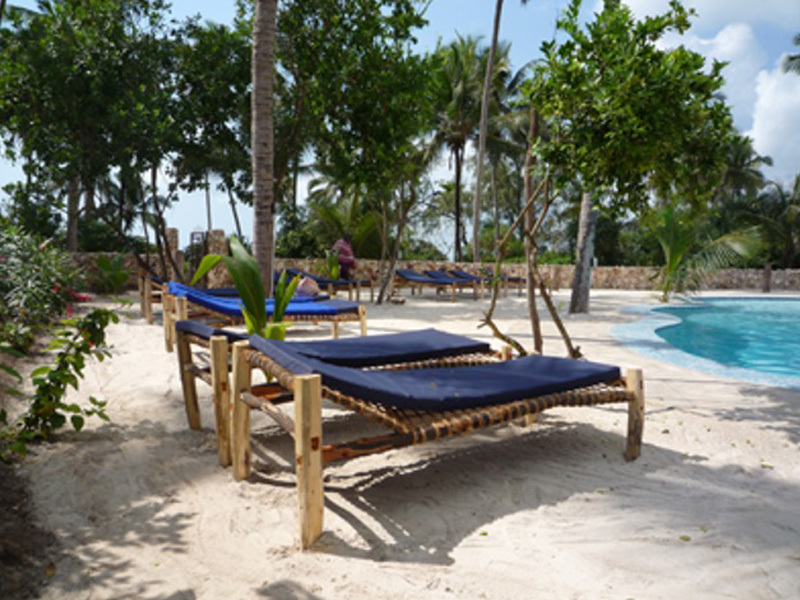 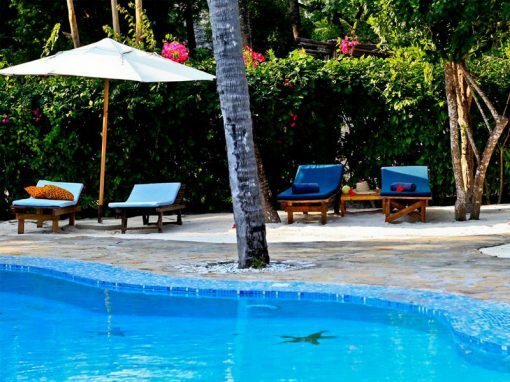 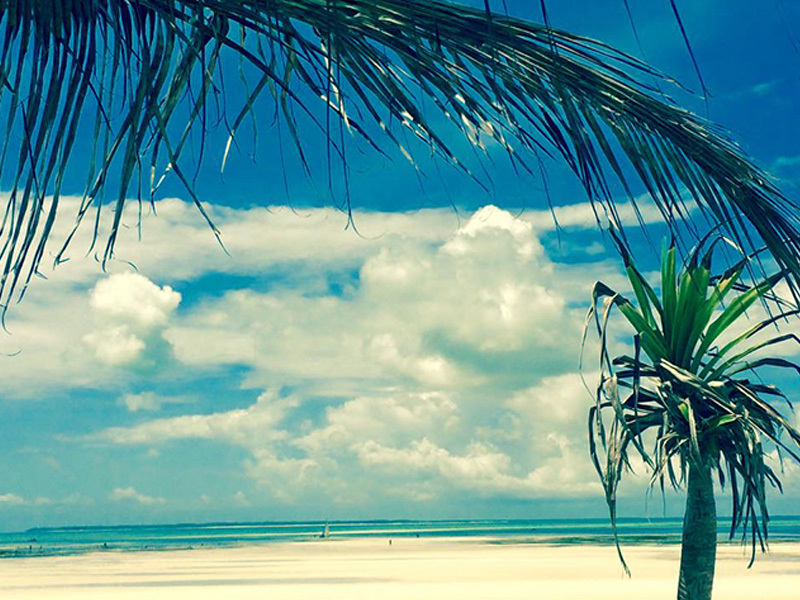 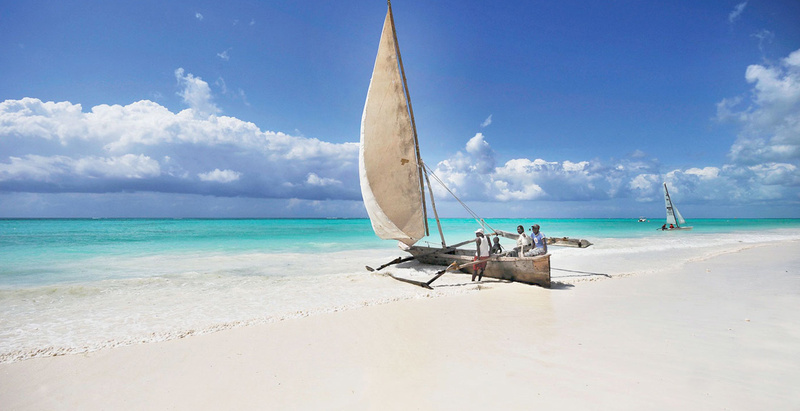 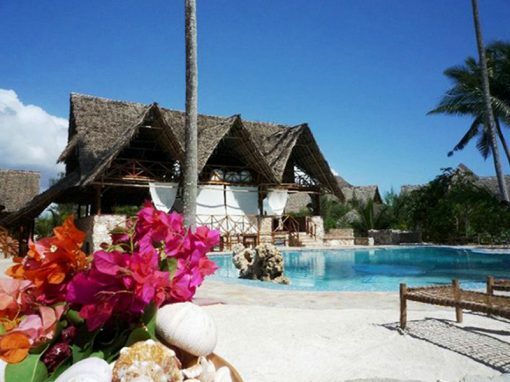 Perched on the beautiful beach of Uroa on the east coast of Zanzibar, 35 km from the international airport, the hotel is intimately composed of thirty rooms. 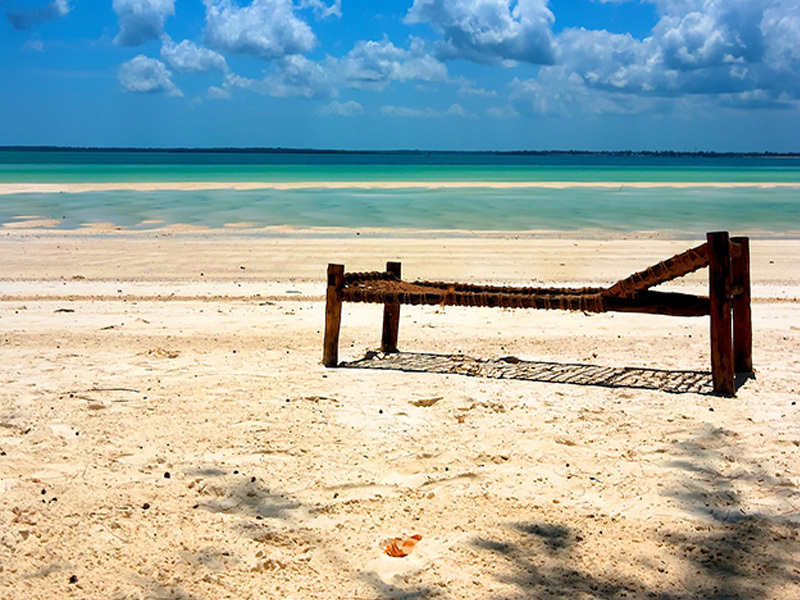 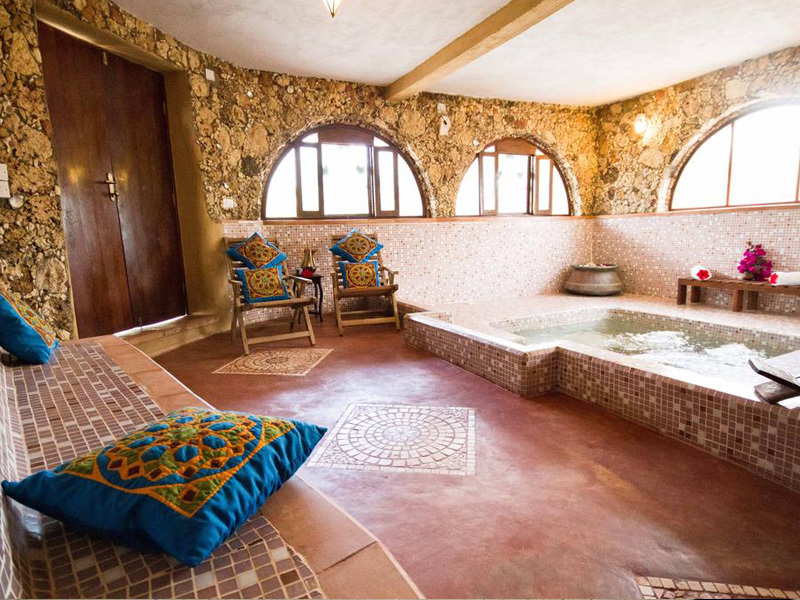 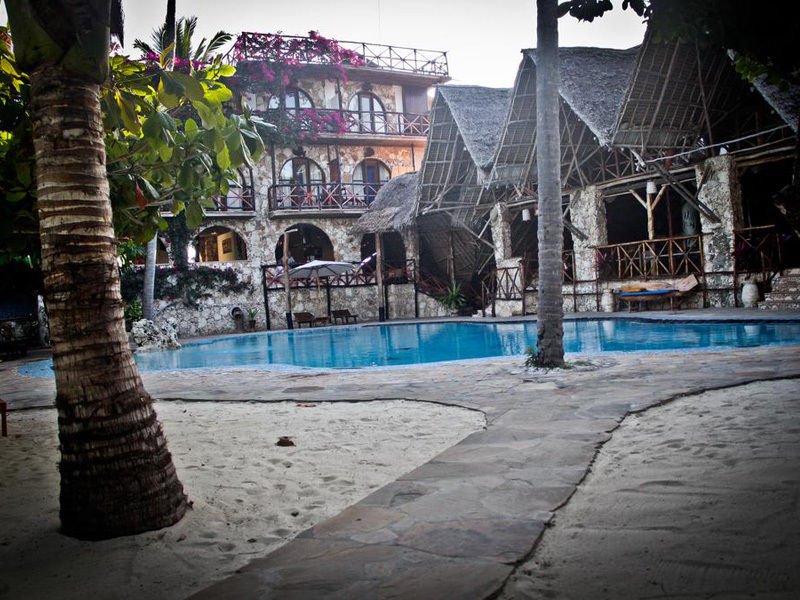 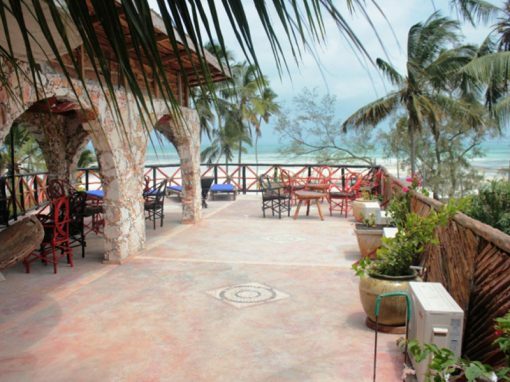 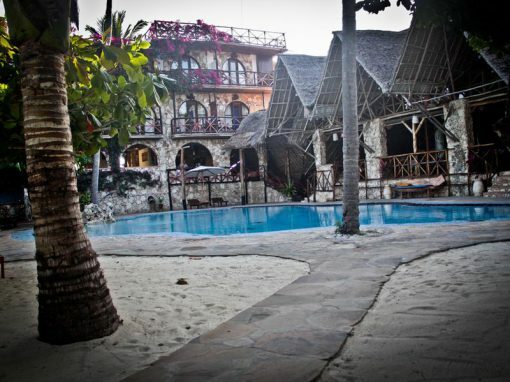 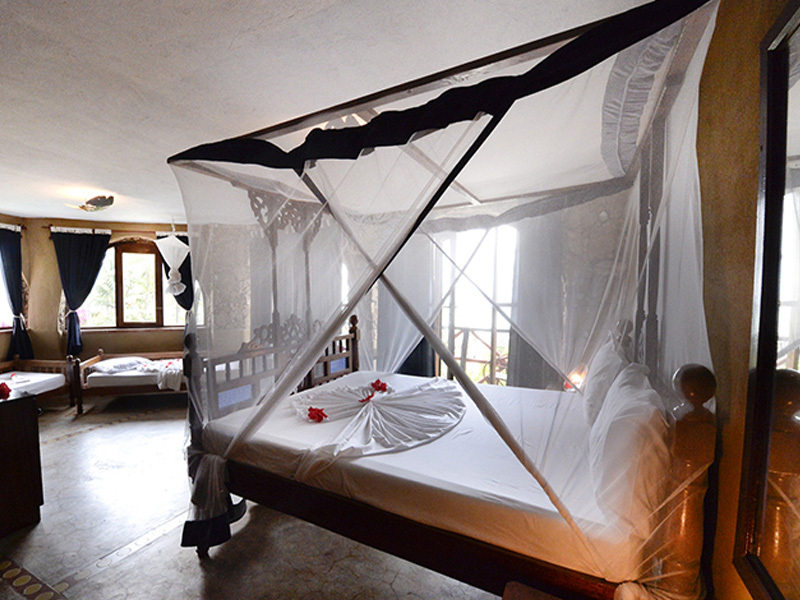 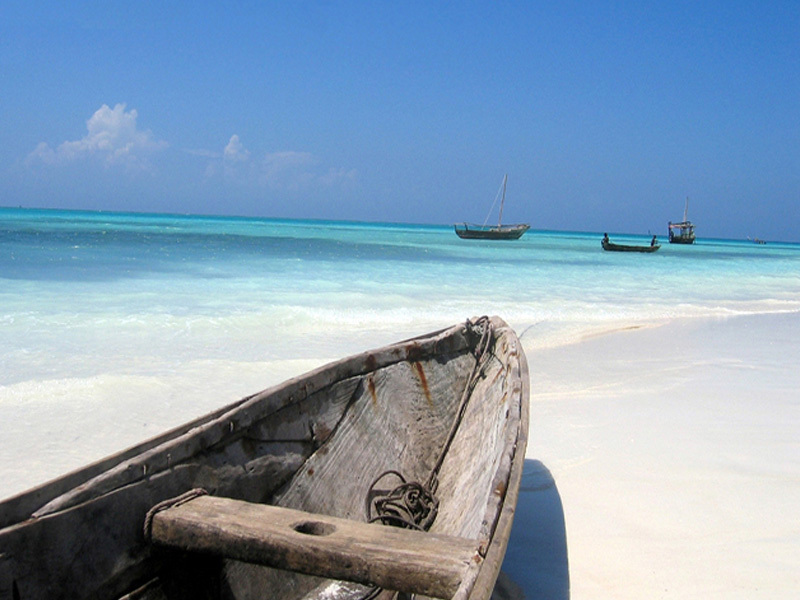 The furnishing, though elegant, maintains the style and charm of yesteryear Zanzibar. 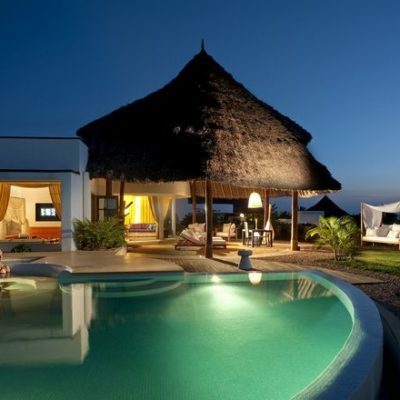 The structure offers a swimming pool area surrounded by a garden. Here, you can unwind–immersed in a display of exotic, colourful flowers. 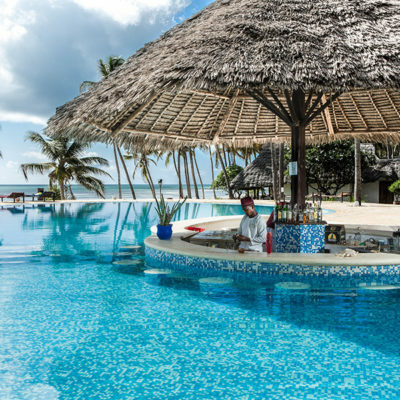 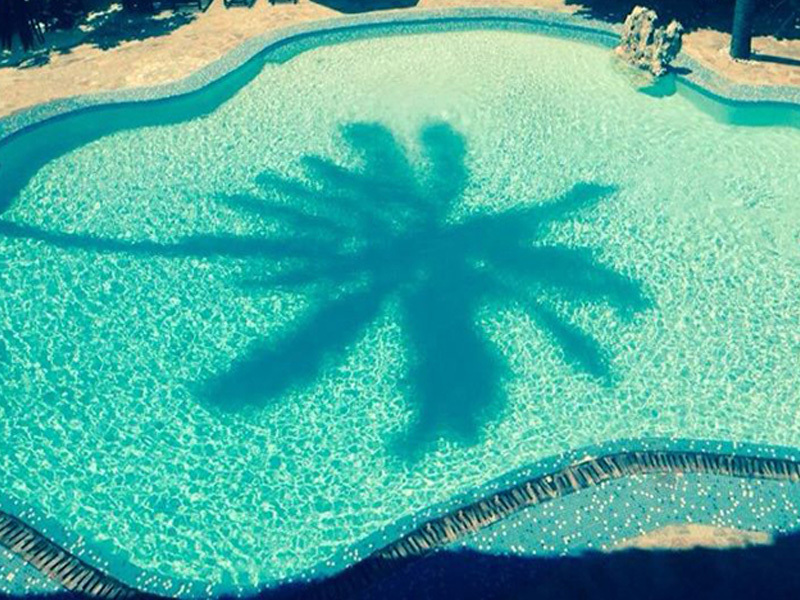 Enjoy refreshments from the poolside bar and restaurant. 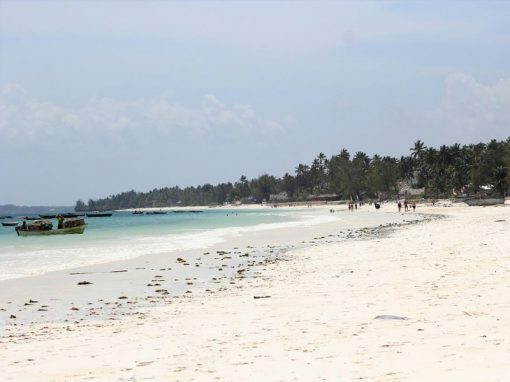 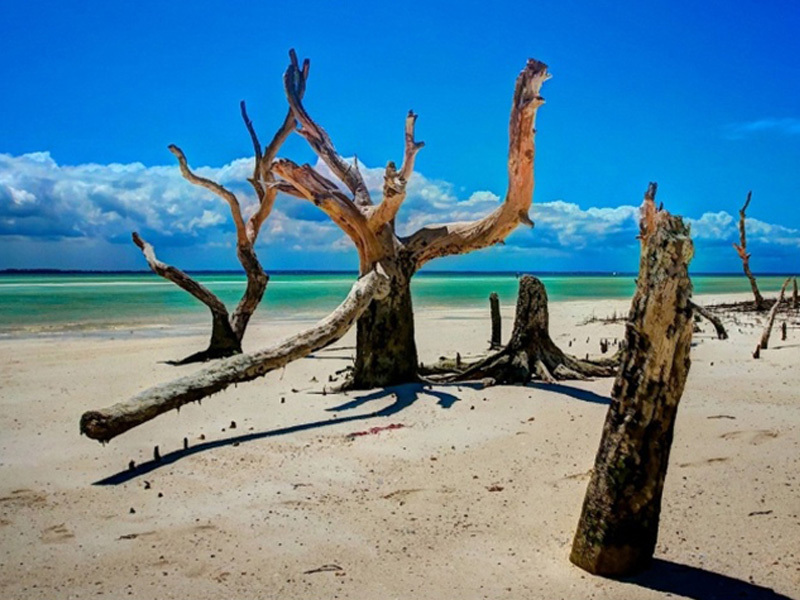 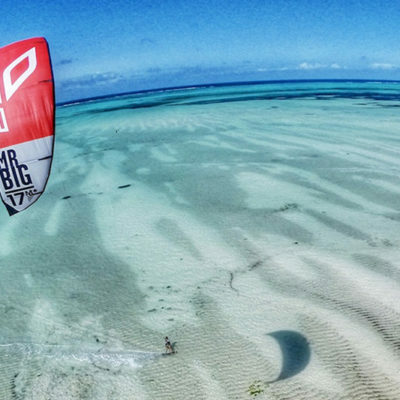 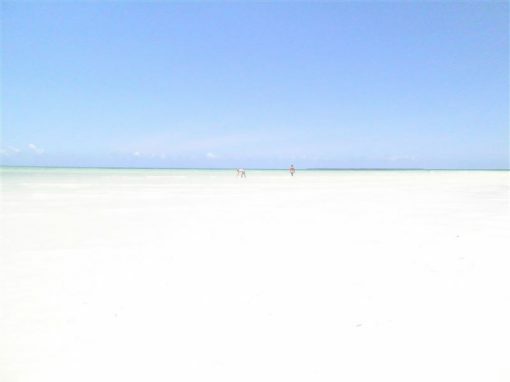 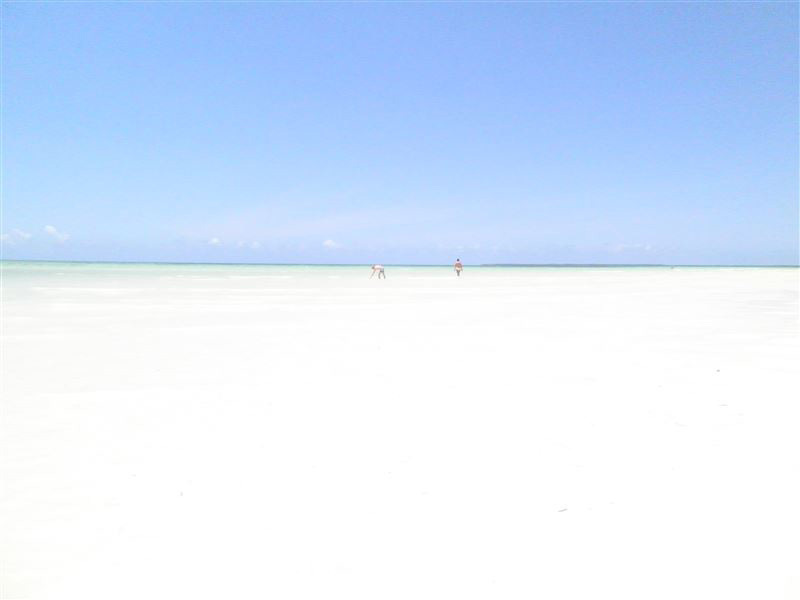 The hotel is just footsteps away from a private white sand beach, ideal for getting the perfect tan, or just relaxing in the warm African sunlight.